I've been trying to use up so many of my older products - a lot of them seem to be skincare items. 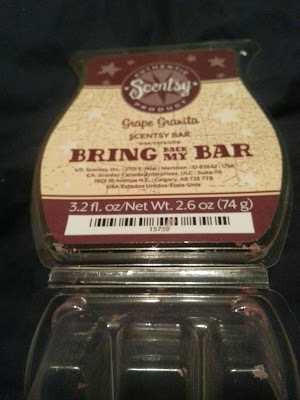 I still have a lot that are SO CLOSE to being emptied, so there may be another "empties" post coming soon! I hope to have more makeup in that one - but we'll see! 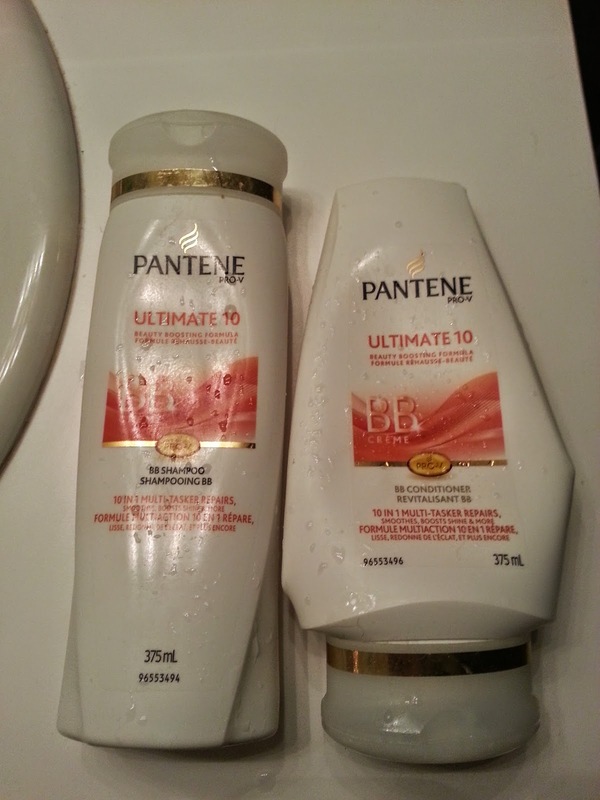 Pantene Pro V - Ultimate 10 BB Creme Collection - I got these back in October as part of a BzzCampaign. I have to say I wasn't overly impressed with them when I first got them, and I've been using them since to see if my opinion has changed. And it hasn't. I hate seeing things go to waste, especially if they are brand new, so I stuck it out. I find Pantene in general makes my hair greasy about a day or two after I wash it. Like grossly greasy. Not just that, something in their ingredient list makes my scalp ITCH so bad after a day. It's ridiculous. Anyway, I didn't notice anything different with my hair, health wise. It didn't get smoother, shiny-er, or anything else. With that being said, I would never repurchase these. If you have been following my blog, then you know the STRUGGLE that I've been having, trying to find a good moisturizer for my skin. I must have over 10 different creams right now. It's kind of ridiculous! 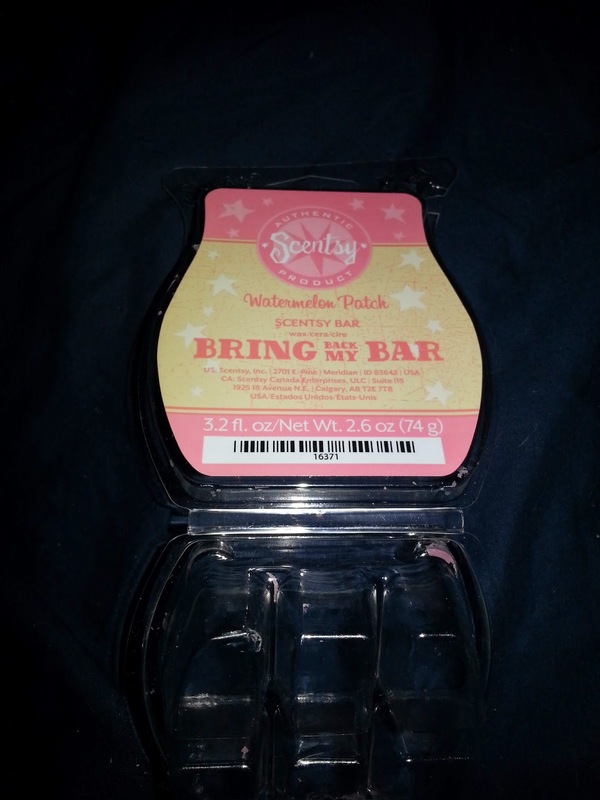 I made this purchase probably over a year (maybe 2 - yikes) ago, and this does absolutely NOTHING for my face. 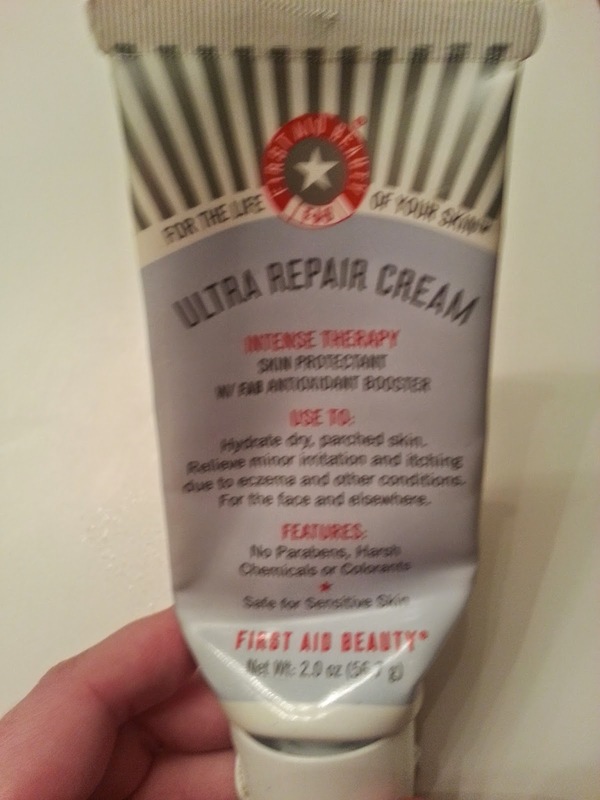 I've read so many reviews that praise this product and my face does not agree. It is a little more on the thicker side, if you're expecting a lotion, but it's not as creamy as a cream. I ended up using this mostly on my hands and feet because it did nothing for my face - which explains why it took so long to get through. I would not repurchase. Hi! My name is Deidre and I'm from Brampton, Ontario, Canada! This blog will focus mainly on product reviews and subscription boxes, but definitely beauty related! Please use the contact me form below to get in touch with me, and check out my about me page! Mission: Gotta Use These Up! Ipsy - January 2015 - Sneak Peeks! CBB Secret Santa 2017 Gift Exchange! Any of these products reviewed on this blog, have been purchased by me, with my own money, unless otherwise stated. All opinions are of my own.